What could be more welcoming to new parents than a baby blanket? Our blankets are soft, cozy and multi functional. They can be used to swaddle baby, in the crib, stroller, or for tummy time. Browse our collection of cotton thermal, organic, sherpa, and cotton sweater knit blankets. Baby it’s cold outside! Time for some Cuddly Sherpa Blankets for the new little one. These oh so soft blankets can also be used in the crib, stroller, and on the floor for tummy time. Available in pink, blue, white, and ecru. Sherpa Receiving Blankets by America Baby Co.
Baby Blanket Sale Ends 8/31/2108. Shop Now! 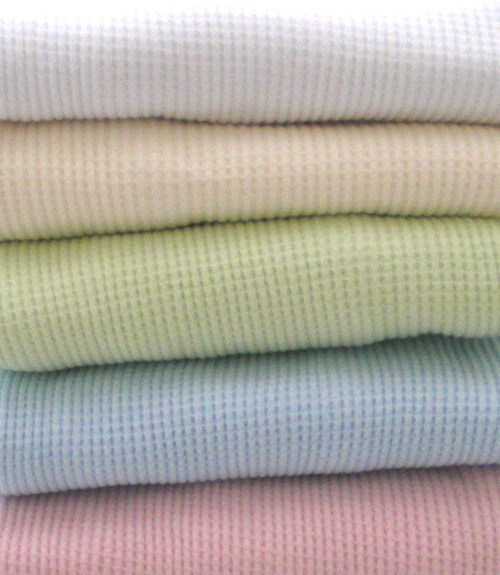 Stock up now for baby blanket basics. Cooler weather is just ahead. Choose from thermal, sherpa, organic and sweater knit styles. A terrific baby shower or welcome new baby gift. Sherpa front and back with silky 2.5 satin trimming.